The most important thing in IT organizations is, they need to understand what types of data & application workloads should run on their building area, in a data center, or in the cloud. “The biggest issue in data center strategy decisions today is determining the level of security that needs to be applied to data. 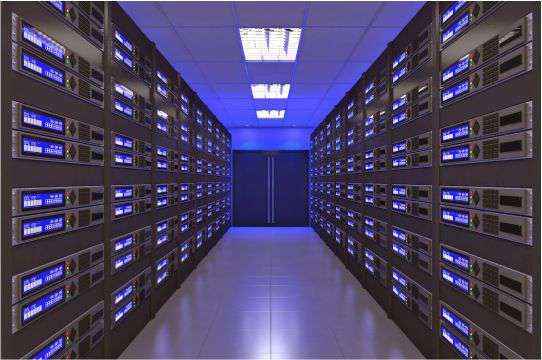 If the provider of colocation services has to provide data security, the per-square-foot cost of data center space tends to increase by several orders of magnitude. In fact, the cost gets so high that it probably makes more financial sense to keep that data on-premise.”, states Mark Evanko, principal engineer for BRUNS-PAK, an independent designer and builder of data centers. That doesn’t mean that IT organization shouldn’t make use of colocation services or the cloud, states Evanko, it just means that they need to understand who is actually responsible for securing that data. He is scheduled to talk about the suggestions of operating what now amount to virtual data centers that can be distributed almost anywhere on the planet at the Data Center World conference in National Harbor, Maryland, this September. He states,”Making matters even more complex is legislation winding its way through Congress that would make organizations more accountable for breaches of personally identifiable data by requiring them to pay actual damages to individuals affected by such a breach.” Once that legislation passes, more sensitive data will be heading back into on-premise data centers predicted by Evanko. Evanko said,“Liability will soon be extended down to the colocation provider along with everybody else that touches that data, Most colocation providers don’t automatically cover customers if their data is either stolen or corrupted.” According to him there are 16 elements should consider by IT organisations when it comes to deciding whether to build a new data center, rent colocation space, or move data into the cloud,. All three data center strategy options can make sense as long as some consideration is given to not only the criticality of the data that will be housed in those facilities, but also who ultimately is going to be held accountable for its security.